Valentine’s Day is nearly here – and though garlic may not be the first thing that comes to mind when it comes to romance (or fresh breath! 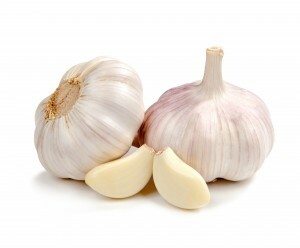 ), when it comes to affairs of the heart, garlic is definitely your friend. your heart and blood vessels, helping to prevent and fight cardiovascular disease. There are lots of easy ways to incorporate more garlic in your diet (we love this simple pasta recipe) – but if you’d like to keep your breath a bit fresher this valentine’s, we also stock a range of high quality garlic supplements. 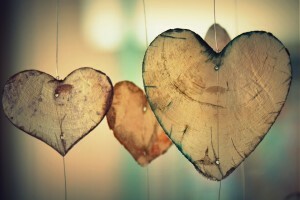 Go ahead and treat your heart to health this valentine’s day!